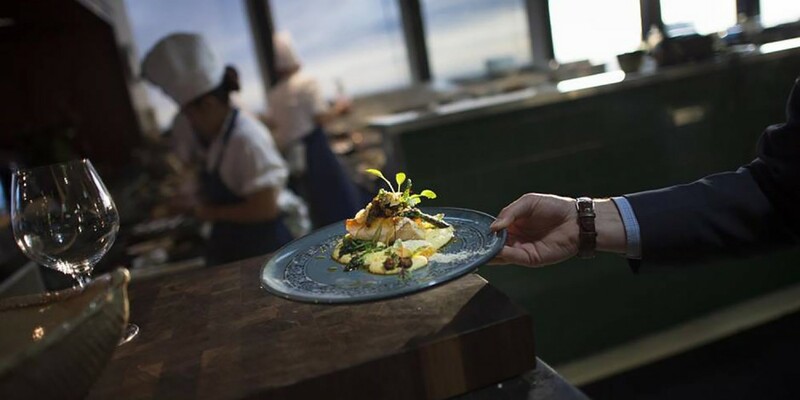 Over the years, we have strived to capture the brilliance of Canada’s rich environment and reflect this in our cooking. Now, as Canoe approaches its 20th anniversary, we are honoured to receive the highest accolades from The Globe & Mail‘s restaurant critic, Chris Nuttall-Smith. We are tremendously proud of our entire team at Canoe and we look forward to continuing this level excellence for years to come. For photos from the article, please click here.